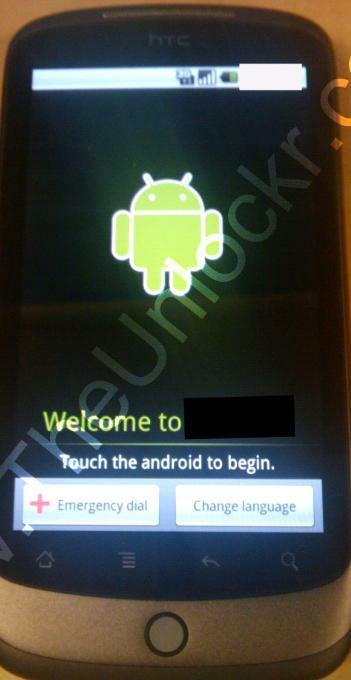 Google will get into the consumer electronics device directly, bypassing carriers. 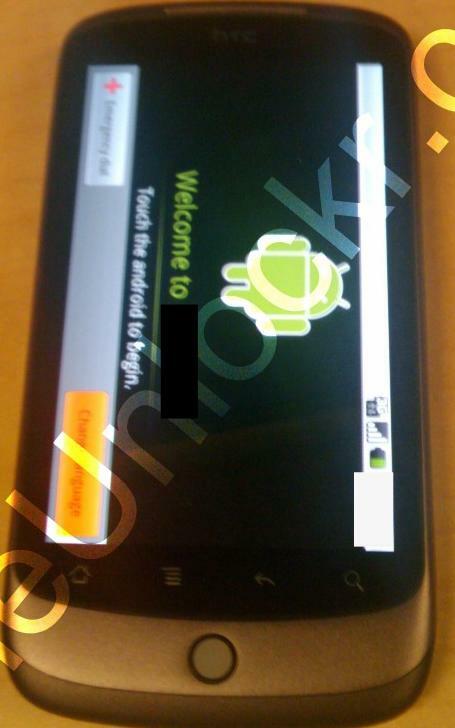 First shots of its smart phone – Nexus One leaked to the web powered by Android Operating System are as below. The Dial looks cool, though can’t be ascertained unless used. 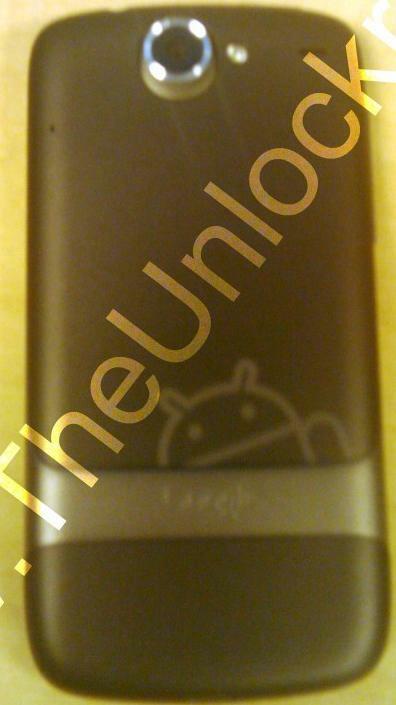 Google Nexus One is expected to be retailed @ $500 without any wireless carrier agreement. Akash Ambani’s Jio 4G Feature Phone Strategy – A Tariff War or Platform War ? How China Plans to Allocate 5G Spectrum ? How Jio Launch Disrupted entire Indian Telecom Industry ? How Robots Power eCommerce Warehouse / fulfillment strategy ? How will Jio’s Free Unlimited Calling impact Airtel / Vodafone / Idea ?